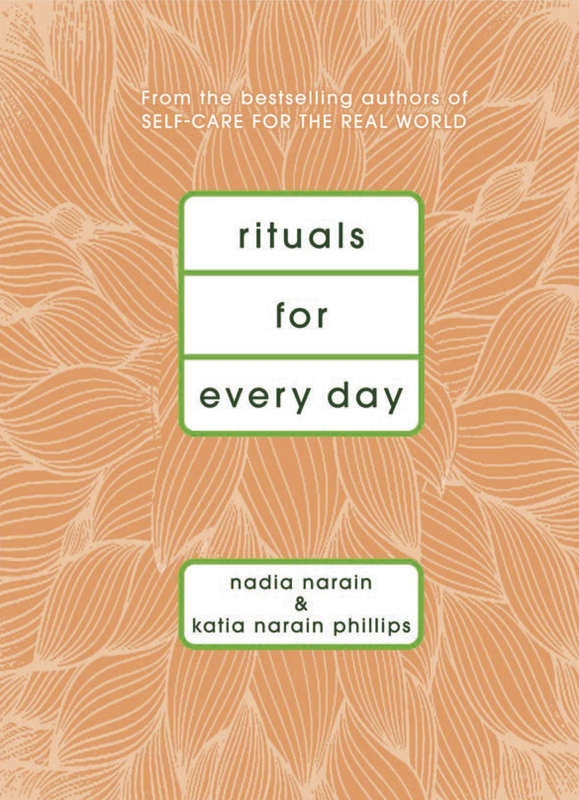 RITUALS FOR EVERY DAY offers easy-to-follow advice on how to “press the pause button on modern day life,” by incorporating small moments of reflection and celebration for the everyday. The sharp-witted authors explain that rituals help you gain a sense of living your life with purpose and intention and how paying attention to your emotions if a form of self-care so many of us ignore. Rituals can be as simple as making your bed or as intimate as writing yourself a love letter. Readers will find rituals for new mothers, for accepting change and loss, for holidays, and much more. Katia Narain Phillips worked in wellness, food and massage for more than twenty years. Hailed as a ‘health-food pioneer’ by Red Magazine, she opened a raw food café over ten years ago, and now runs the innovative Nectar Café in London. She lives in London with her husband and her two sons.